This is one of my favorite books. 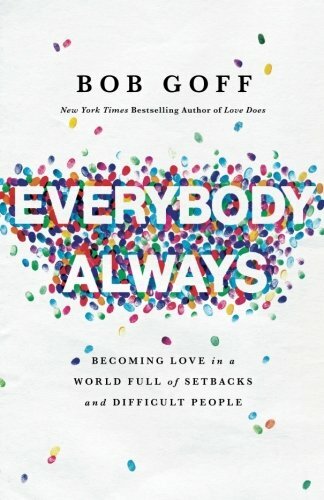 I read it a few years ago - a year, or so after it came out - and was so inspired by Bob’s daring and adventurous life and his enthusiasm for loving people. His stories, wisdom, and gentle encouragement was a breath of fresh air. If you haven’t read it yet, Love Does would be a great book to tuck in your bag on vacation, or read at home on the back porch. We are all works of art because God is an artist. We have all been given gifts, but sometimes, life circumstances may leave us feeling unworthy or not enough. The truth is, God wants to work in and through us in a million little ways, whether we consider ourselves worthy, or not. A wonderful, refreshing, and inspiring read. I just finished this book last month and loved it. So much of what Brené wrote resonated with me. 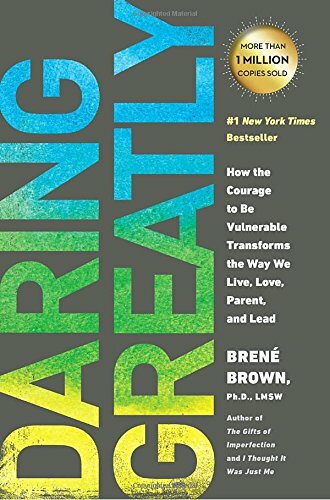 She talks about fear and shame and vulnerability - the things that hold us back from living life to the fullest, from daring greatly, from taking risks and loving others with abandon. I think I’ve read all of Shauna Niequist’s books now - she’s one of my favorite authors. 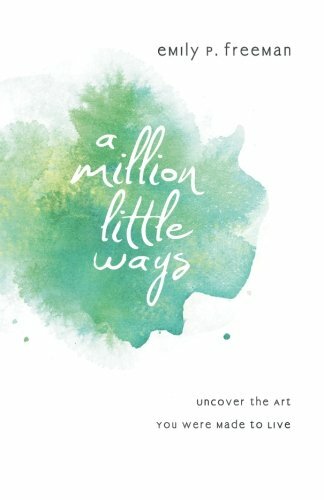 This one is a little different from her other books; it’s personal and authentic and challenging and life-giving. It's a gift for the weary soul. 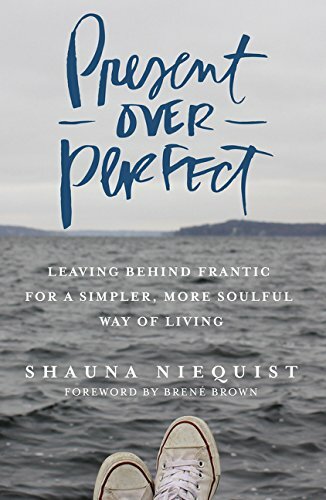 Shauna shares her story of chasing perfection, hitting a breaking point, learning how to be still and present, and remaking her life from the inside out. This book may hold the record for the fastest I’ve ever read an entire book. I found it on the bookshelf at a lake house we were visiting last summer and decided to try to finish it before we left (4 days). It’s a great read, full of insight into the creative process, with lots of real-life examples along the way. 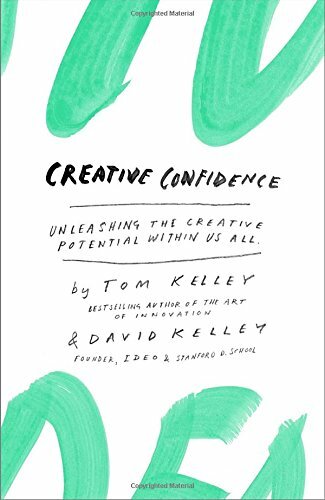 If you do creative work of any kind and struggle with knowing when to put your ideas out there or having the confidence to show your work, this book is for you. 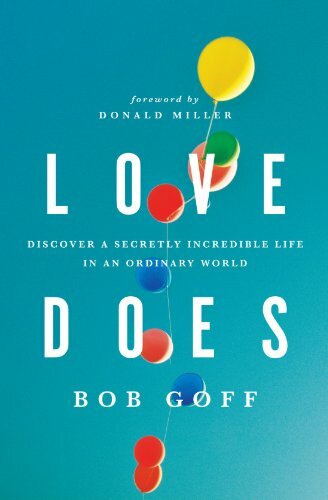 If you read and enjoyed Love Does (No. 1 on this list), I think you’ll love Bob’s new book that was released in April, Everybody, Always. From the description on Amazon, this book explores "the secret of living without fear, care, constraint, or worry. The path toward the outsized, unfettered, liberated existence we all long for is found in a truth as simple to say as it is hard to do: love people, even the difficult ones, without distinction and without limits.” Written in the same humorous and enlightening style as his first book, Everybody, Always would be a great one to add to your summer reading list. I know I’m adding it to mine! What have you been reading lately? What’s on your book list? I’d love to hear! Looking for more ideas and recommendations? Take a look at my book list - a collection of all the books I’ve read in the last five years.